Crew neck, knit sweater with Burberry® along the neckline. Stencil-style alphabet at right cuff. 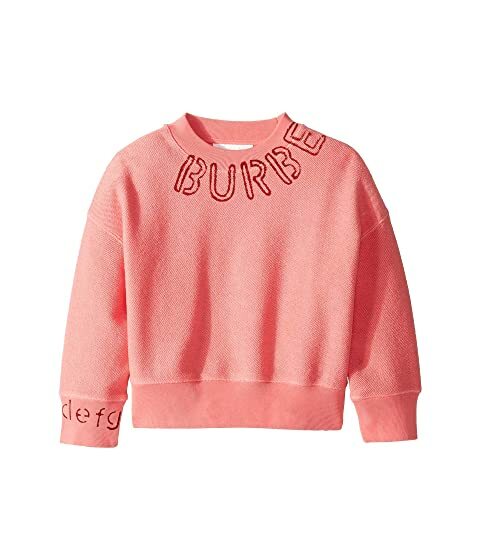 We can't currently find any similar items for the Stencil Logo Print Cotton Sweatshirt (Little Kids/Big Kids) by Burberry Kids. Sorry!